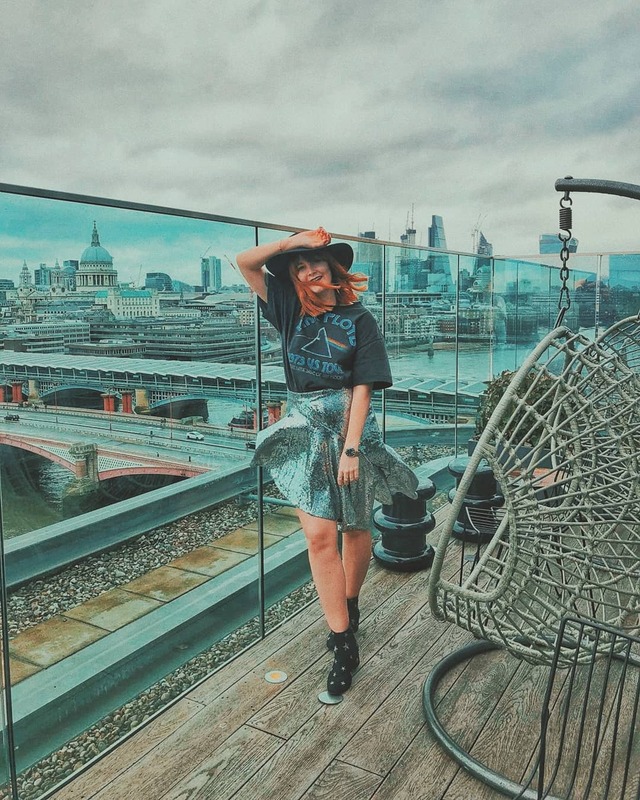 A couple of weeks back I attended my third festival of the summer and hit up East London's Victoria Park for my first ever Lovebox festival alongside the rest of our newly found blogging collective, Fashion Sept. A huge thank you and endless smooches to Superdry for sending us along for the day! Luckily the weather was on our side throughout the day, as the sun blazed down upon our shoulders turning them a little pink as the hours wore on. 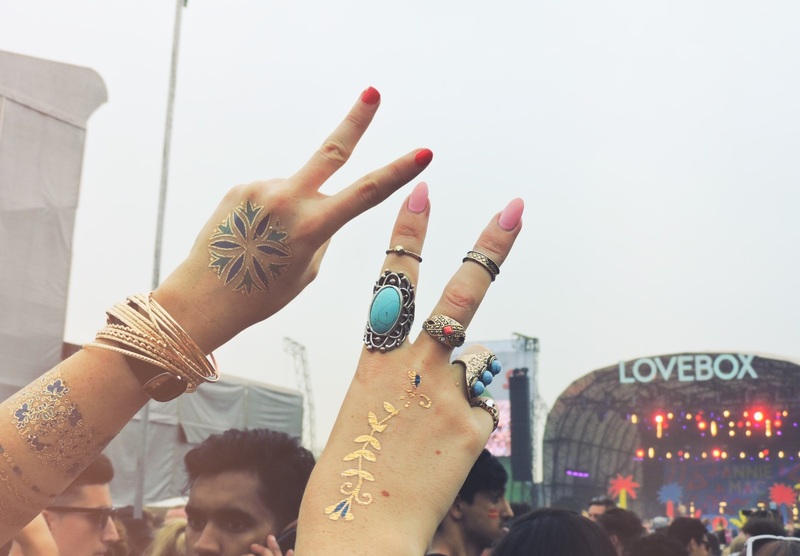 I met up with the other girls a little after midday outside the festival gates where we covered ourselves head-to-toe in gorgeous, metallic Flash Tattoos. There's something quite addictive about applying temporary tattoos, just as there is with real tattoos. After having two placed onto my hands I'm now lusting after a real mandala hand piece. 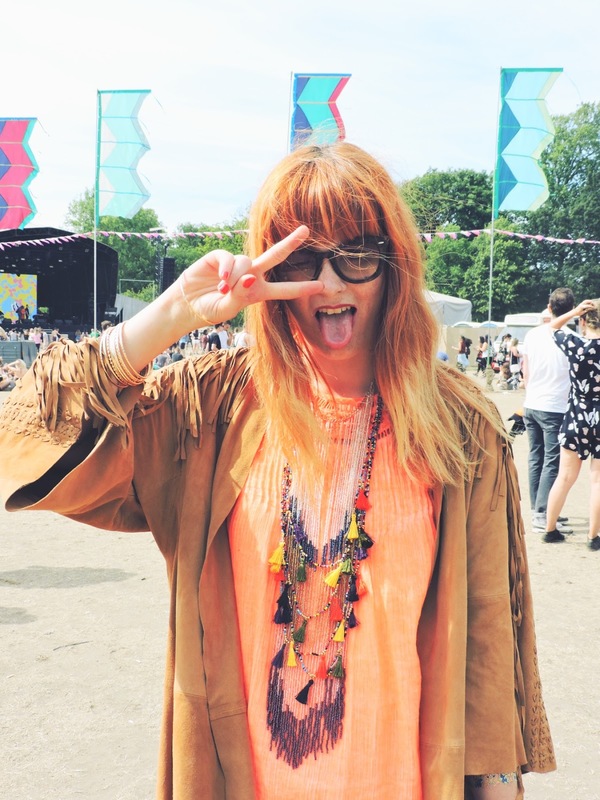 After suitably temporary tatt-ing ourselves up we headed into the festival to shoot our outfits (more on that later! ), drink and eat to our stomach's content and dance into the early evening. I was really looking forward to lunch just to feed my craving for Anna Mae's Mac N' Cheese. 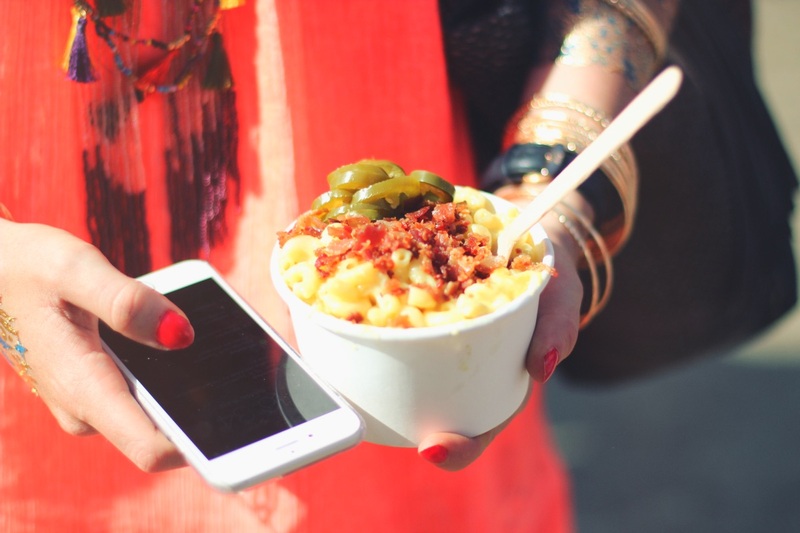 I sampled their sensational mac n' cheese a while back at a blogging event and then I missed out on them at Glastonbury, so when I saw on Twitter that they were going to be at Lovebox my stomach jumped with absolute joy. 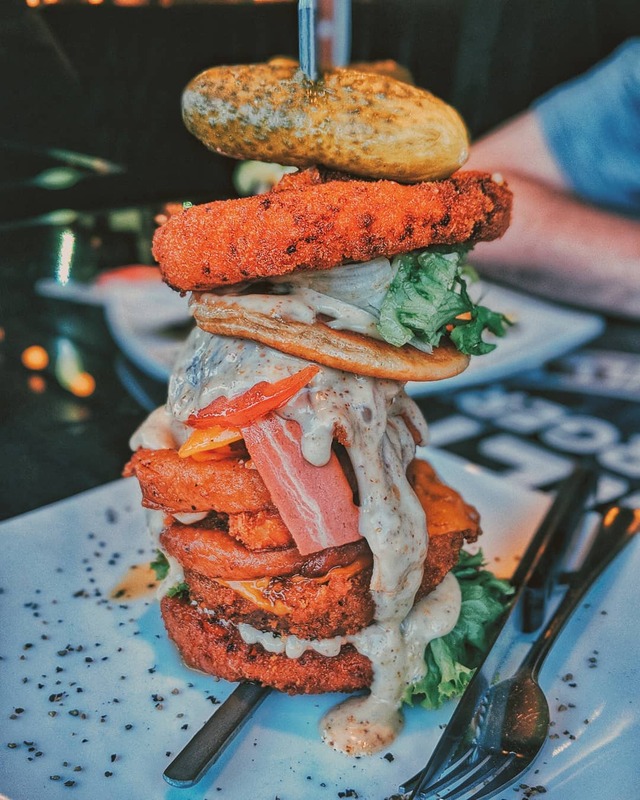 No one does festival food better than Anna Mae's! 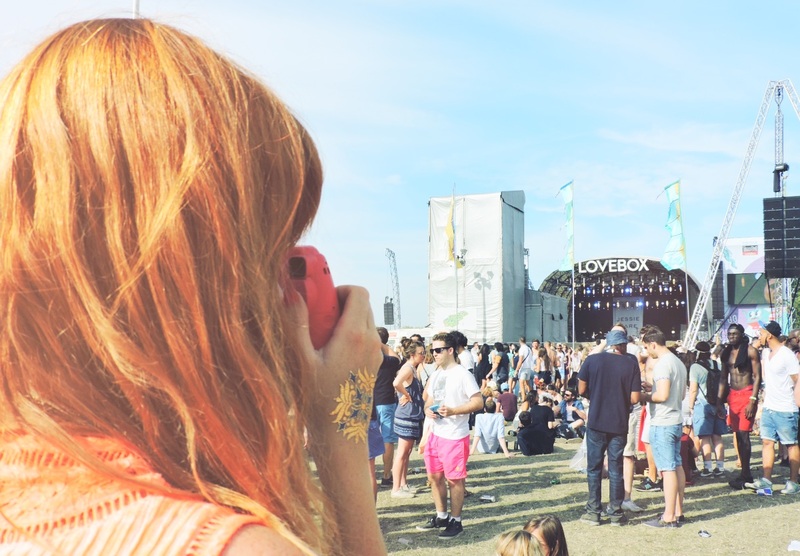 We were each given a cute and colourful Fuji Instax Mini from Curry's to record our day at Lovebox. I love a film camera and actually have acquired quite a collection over the past few years. 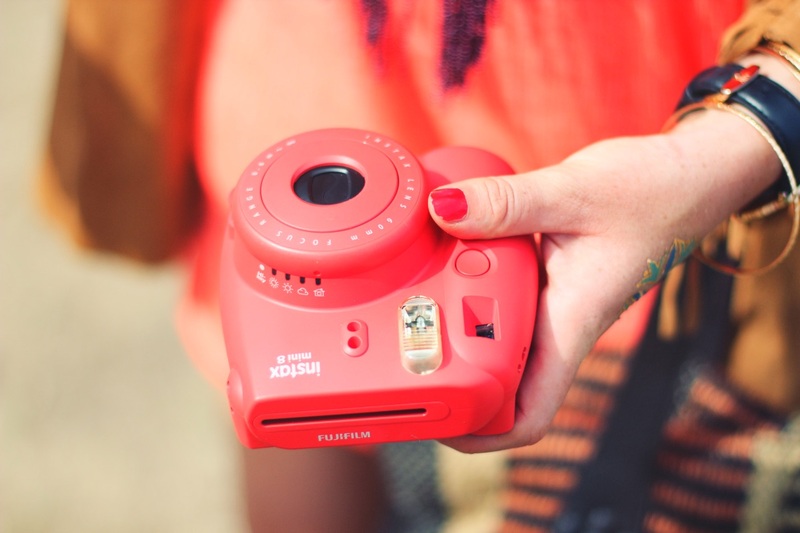 Instant and film cameras have a certain charm about them that digitals cameras just do not possess. 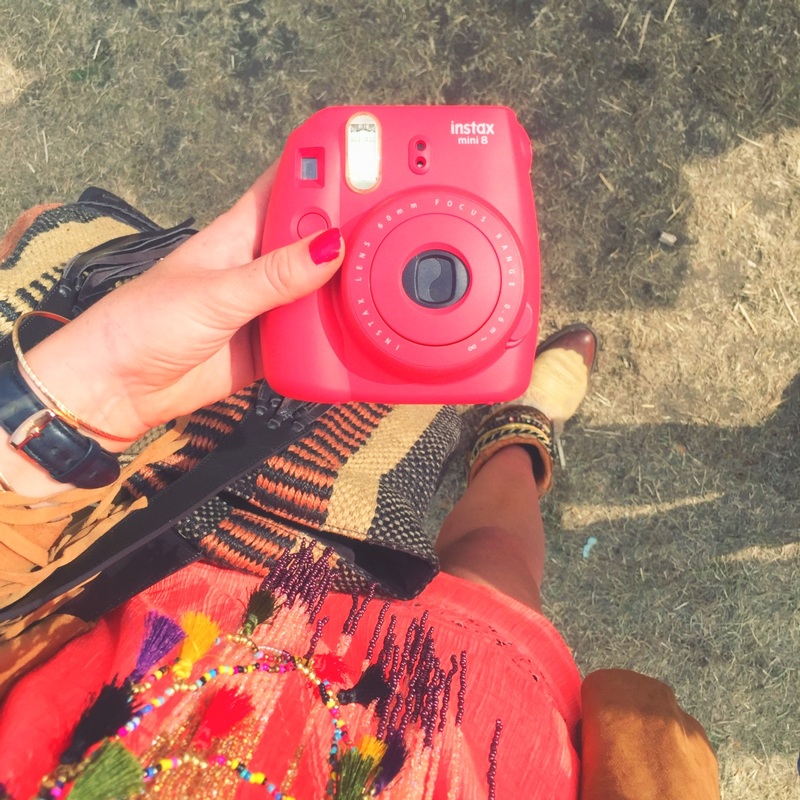 There's something magical and exciting about waiting those few moments for a photo to develop in your hand. Also, no one can complain and demand you delete a photo because of an unfortunate multiple chin shot! YOU GOTTA DEAL WITH THOSE CHINS, GIRL. Annie Mac had to be the highlight for me. Although Annie Mac isn't my cuppa tea as such, I don't think anyone can resist dancing to one of her sets. Plus, the stage set-up was a fantastical, neon, tropical bliss! 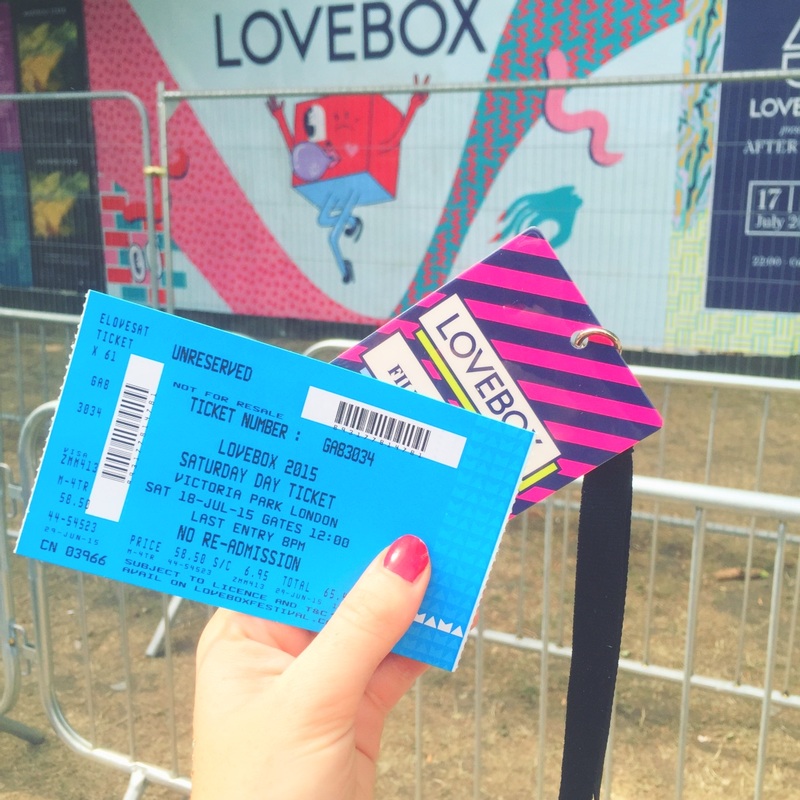 Have you been to Lovebox before? I ADORE ANNIE MACS SETS! 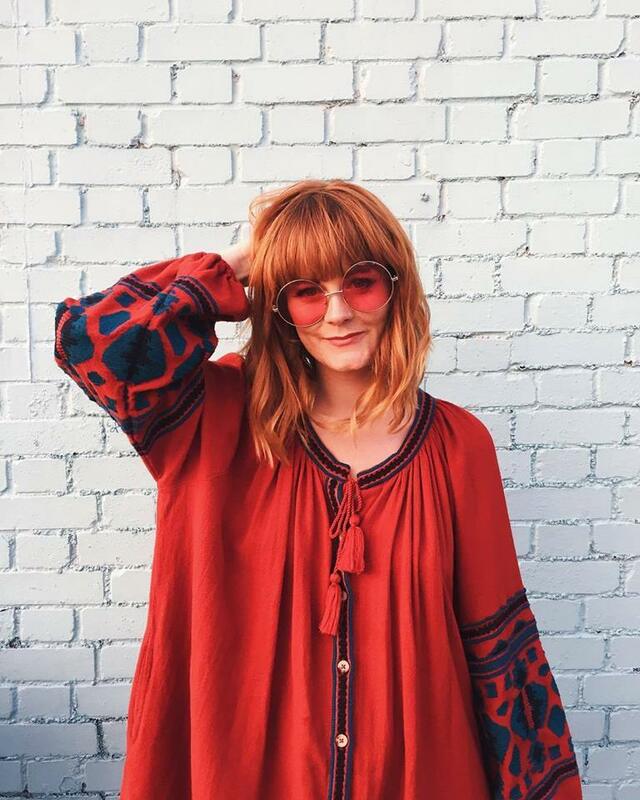 She completely packs out a tent and bangs out some smashing tunes that you can without a doubt get your groove on to!